From planting to bottling and tasting, we have your custom vineyard needs covered. We can handle everything, or advise you along the way. We’re happy to partner with vintners across Southern California and the United States. Once your new vineyard is planted, or even if you already have existing vines, you may want to take advantage of our vine management program. We are experienced vineyard artisans who can ensure that your vines are healthy, properly pruned, trellised, Sharpshooter-free, and more. Proper vine management is essential for healthy vines and quality fruit production. We can also train you to take care of your vines for years to come. Don’t be the next victim of the dreaded vine-killing Pierce’s Disease, of destructive powdery mildew, and a host of other potential problems. We can help you to be proactive and successful in growing wonderful vines and grapes. Cost. Your particular cost for services is determined on a custom basis that is evaluated based upon (but not limited to) the following considerations: your location in relation to our primary service area; vineyard size/number of vines; type of trellis system; condition of vineyard; age of vines; special needs. Based upon the foregoing considerations, a written proposal will be provided you that states the biweekly fee that MHV will charge for proper care of your vineyard. Service Interval. Your vineyard will be serviced every two weeks (not twice per month). However, you will be billed monthly by emailed invoice. Service Scheduling (day). Your vineyard will be scheduled for service on a specific day of the week (not including Saturday or Sunday). We will try to honor your request for a specific day if it is available. Vineyards will be scheduled for service at a time that fits best for our schedule so that we can place your vineyard in an order that makes sense for our daily travel schedule. We will try to honor your request for a specific time frame during your service day if that time frame is available. 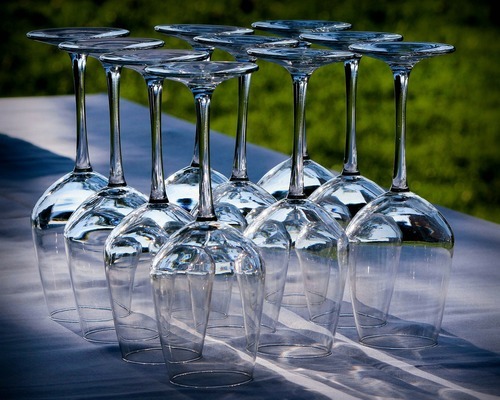 We will provide you with a 2-hour window of when we expect to visit your vineyard on your assigned day, if requested. We hope to have your assigned service time-frame remain stable, but such can change due to future schedule changes, inclimate weather, etc. In any case, we will advise you of any change. Installation of specialty materials such as bird netting, scare tape, etc. Annual Pruning – Your annual pruning must be specially scheduled and the cost will be charged for the number of vines and the clean-up requirements. service, and/or education is available for $65 for up to one hour, $65 per hour thereafter. A travel surcharge will be charged for any any on-site request that is further than 20 miles from Zip Code 91730.
request a quote for your specific discount. Should you have any questions, please don’t hesitate to contact Clayton at 909-376-7489, or MyHomeVineyard@yahoo.com. To download a copy of our maintenance information, please click here. Let us help you experience the thrill of making and labeling your own wine. We are award-winning home winemakers with all the experience, skills, and information to guide you in producing outstanding “estate” vintages that you can proudly share with your family and friends. 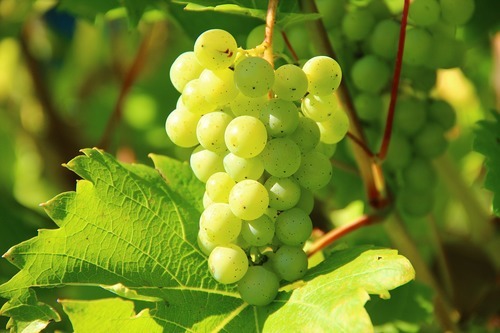 Interested in selling your grape crop? We may be able to purchase your grapes as part of our own winemaking. That means that you can potentially recoup your initial planting expense in a matter of just a few years. The label on a bottle of wine is the first thing people notice when choosing a bottle. Who is the winemaker? Where are the grapes from? What year is it? In addition to the specifics, the imagery can compel or detract from the overall experience. 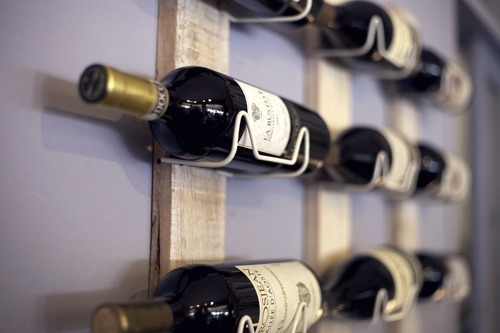 Consider a custom-designed wine label for your perfect bottle of wine. We are an award-winning wine label producer with a creative team that can deliver. Whether you’re hosting an event or giving a gift to friends, your custom label can be applied to store-bought commercial wine or our own award-winning wine, in different sizes of bottles from splits to the 8-bottle Imperial and larger. We’re not just vineyard masters and award-winning winemakers. 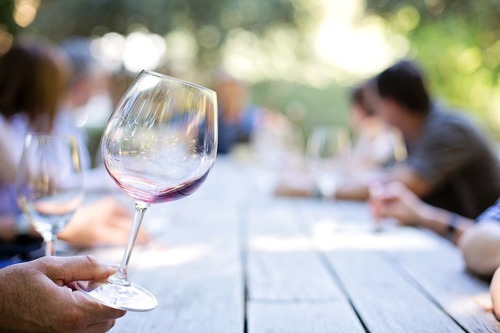 We also conduct personalized tastings of our wines, your wines, or commercial vintages. Whether hosting an intimate affair or a large group, we can provide you with an event that will impress and educate those who attend.